Don’t writers hate routine? Not if they want to get serious writing done. After time away, removed from the U.S., the internet, social media and my daily routine, I’m back into it. There’s a lot to be said for getting completely away. But getting back, getting over jetlag and catching up on sleep also reminded me of the importance of routine in writing. How dedicated are you? Or, if you prefer, how important is writing to you? I know people with families who work full-time and get up at 3 or 4 in the morning in order to have a couple of quiet hours to write. It’s that important to them. I’ve found that, like exercise, it works for me to start writing as soon as I can in the morning. At one of his lectures at Antioch, Marcos Villatoro talked about the importance for him of going straight to his desk from his dream state, barely stopping along the way to pick up a cup of coffee. It’s not so vital to me to get to the blank page directly out of sleep, but it is important for me to get some writing done in the morning, in part to have a feeling of accomplishment. There are two takes on resistance and both have helped my writer friends. Take a look at Steven Pressfield’s The War of Art and the follow-up, Do the Work. The other is that resistance is not so much something to overcome as it is a necessary part of the process, like a caterpillar emerging from the cocoon. 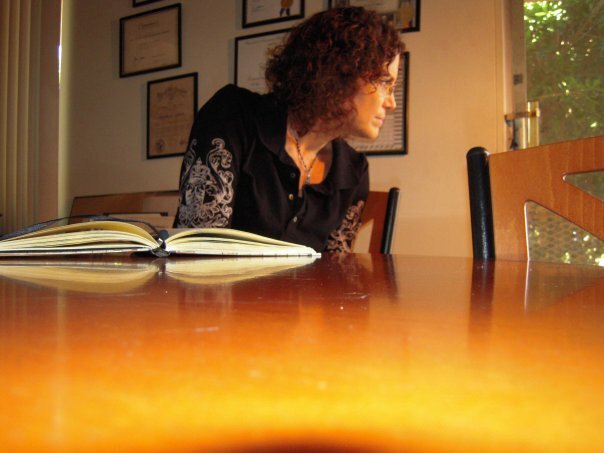 Does resistance make your writing better? More thoughts on that here. One thing that helped to get back into my writing routine was editing. 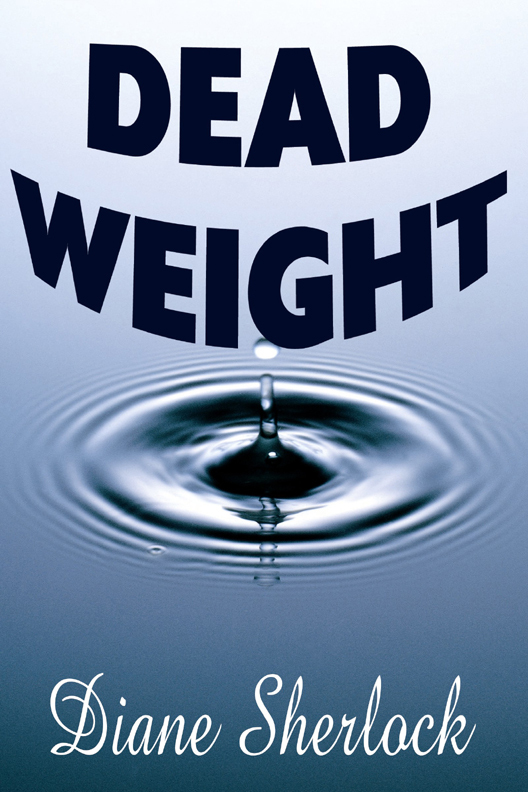 I prepared Dead Weight as an ebook and published it via Smashwords. It’s available on iTunes and will soon be up on Amazon, Sony, Barnes & Noble, eDiesel, etc. (believe me, I’ll let you know when!) You can also buy it directly from Smashwords. Discipline leads into the creative work. What’s your routine? What works best for you to get the writing done?